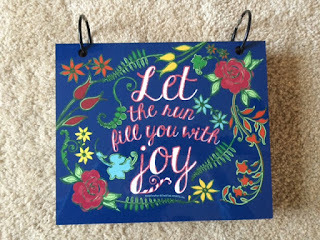 Lindsay Loves Running: Lindsay Loves BibFOLIOS! I'm embarrassed to tell you that all my bibs are in a file folder in my desk. I write the race stats on the back. But I don't really have any kind of formal system. Hey, there is a method for everyone, but that file folder is probably getting pretty thick. I should really do a better job of tracking my stats. Lindsay, I love these so much. This system is an excellent way to keep track of your races and a good walk down memory lane when you look back and see what you have done. I try to keep them in order for that reason. Like Wendy, I write all the important details of the race on the back (finishing time, race conditions, how I felt that day) as a further reminder of where I have been and where I am going!! I double up on each sleeve but am about to use them all up. So time to order another one. Thanks for the reminder!! I'm going to have to start doing what both of you do and write my stats and other information on the back of my bibs. 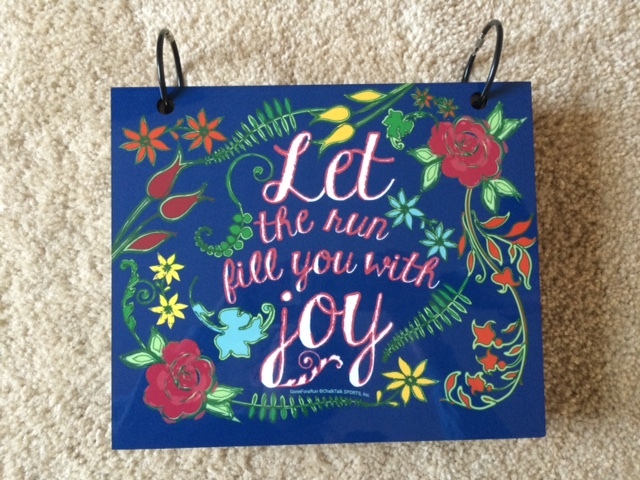 Good luck tomorrow during the Chicago Marathon - that will be such a fun bib to add to your BIBFolio!! Very cool idea! I didn't originally save my bibs but somewhere along the line I started. I have a bunch (too many) on a wall holder. It's kind of a mess. This looks like a great way to keep all of your bibs! I have a medal hanger that also has a place to store bibs, but I still havent hung it up (Ive had it for almost 2 years). One of these days I will get around to it! I have so many things in my house that I need to hang up - totally understand. It would for sure be a fun project though getting to hang up all your medals and bibs! What a great idea, this is going on my Christmas gift list right away! I have mine shoved in a huge box of things to scrapbook ... when I start scrapbooking ... which will be never. ;) Thanks for sharing!